What a DREAM Home!! 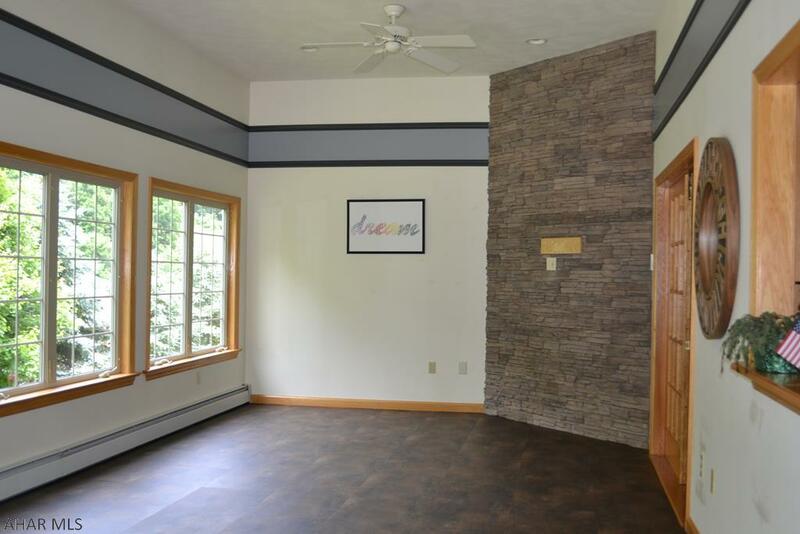 428 Windsor Drive is a spacious and elegant home for sale in Altoona, PA! Looking for space and a house that has something for everyone? Look no farther! 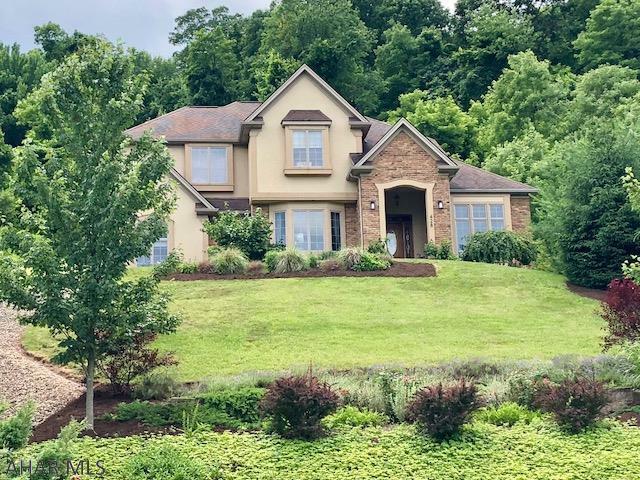 This Blair County home features 4 bedrooms and 4.5 baths. 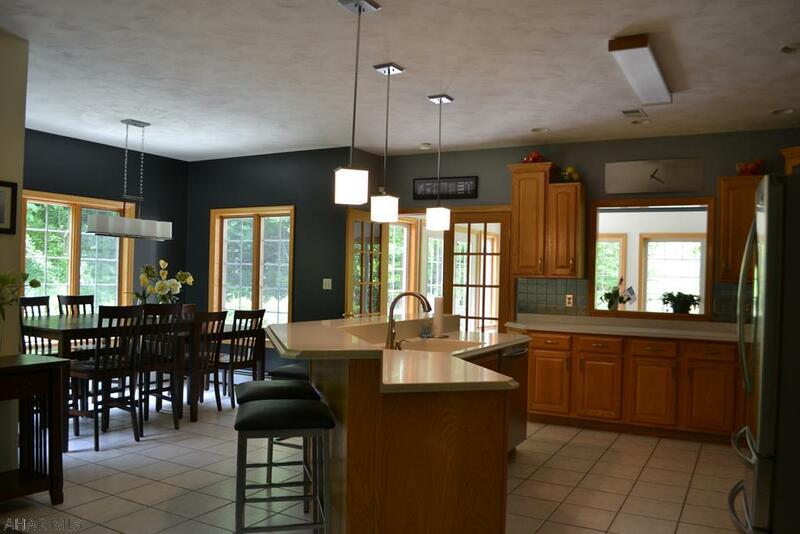 Located on a quiet cul-dec-sac in the Castle Farm area of Logan Township, this home sits on approximately 3.15 acres. Check out the beauty of this home on the interior as well as the exterior! You will love preparing meals in this kitchen, it is absolutely lovely! There is a center island and a large dining area. This kitchen has tons of cabinet space, is bright, spacious and is fully equipped with stainless steel appliances. The formal dining area also offers more room for hosting those dinner parties. Look how beautiful this living room is! It is the perfect place to relax with a book or a cup of coffee and gaze out the large windows at the beautiful views. The gas fired fireplace adds warmth and character to this room. The mantle above the fireplace is a great place to display your photos and your decorations. The first floor also consists of an office with built in shelves, 1/2 bath, laundry room and a bonus room which is currently used as a play room. There are so many options with this house! This stunning 2 story home offers 4 bedrooms and 4.5 bathrooms. 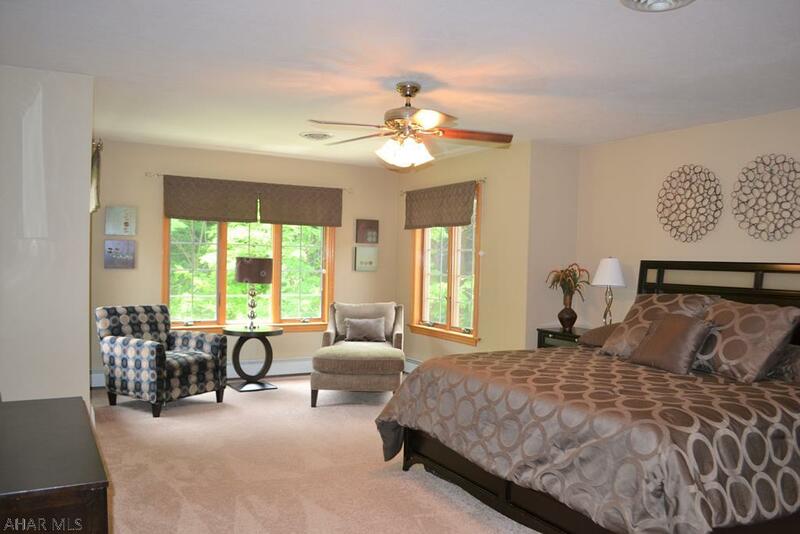 The master bedroom is large with a sitting area and a beautiful master bathroom. The second bedroom is also large and has its own bathroom. The 3rd and 4th bedrooms are spacious and have a shared bathroom. There is plenty of room for everyone! Lots of closet and storage space! Need a room for entertaining guest? Fitness room? Game room? 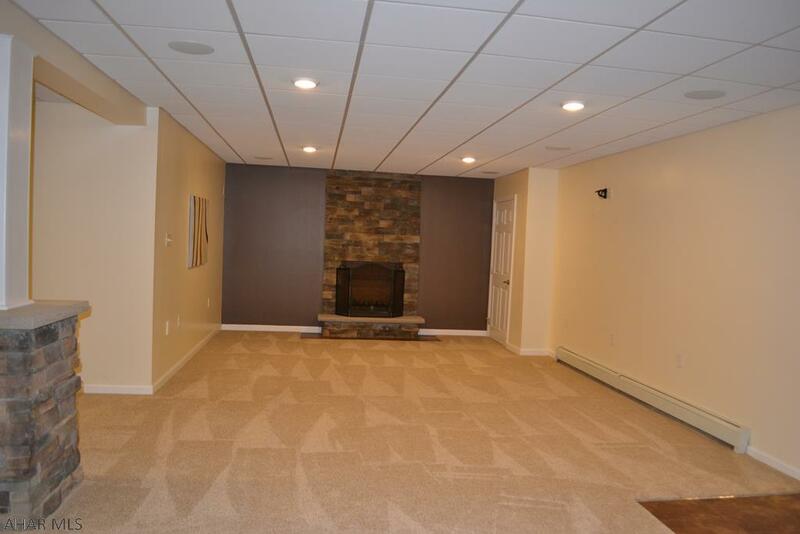 This finished basement could be all of those! 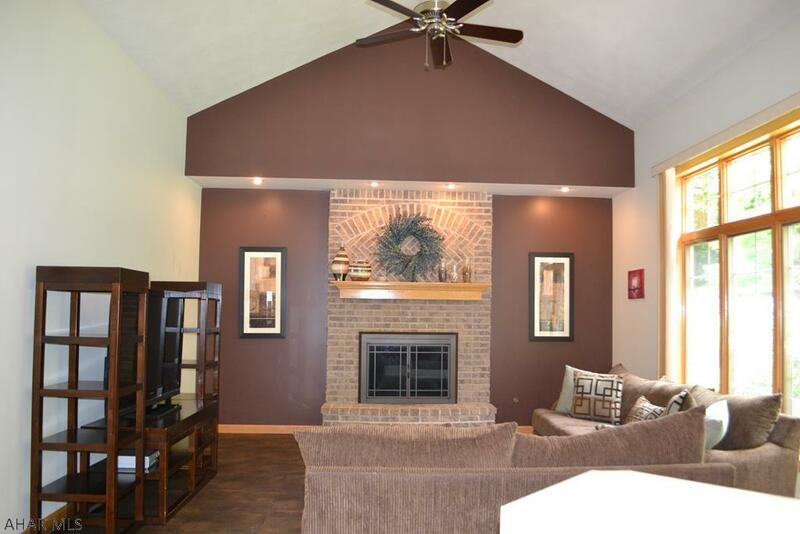 It features a beautiful fireplace, 3/4 bath and is carpeted. What is more awesome than summertime? Summertime spent outdoors! Relax on the patio and enjoy the views of your very own backyard and the beautiful landscaping. The backyard is huge and has something for all ages. This home has a 2 car attached garage and a driveway. Don't worry about shoveling the driveway in the winter! This home comes with a heated driveway that you can control from inside the house or your cell...how awesome is that?!! Why are you still reading and dreaming about this house? 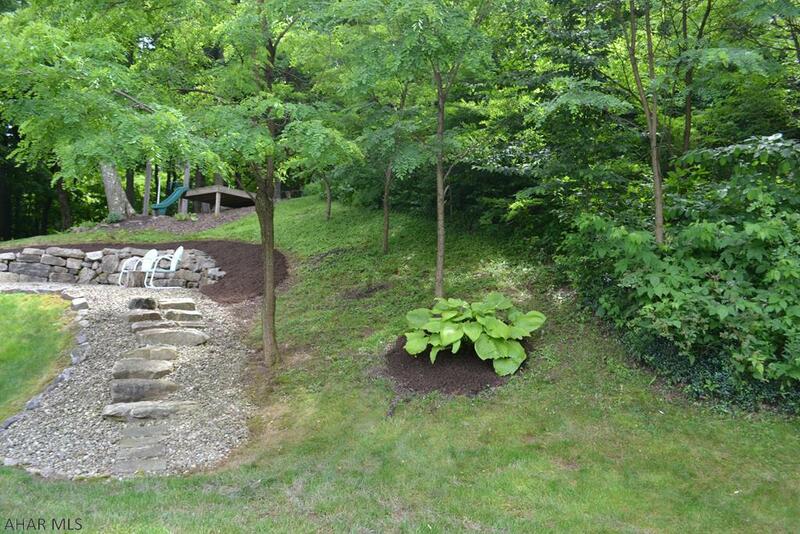 It could be yours...call Kerry Gority (814-932-4616) to set up an appointment. You do not want to miss seeing this gorgeous 2 story home located at 428 Windsor Drive in Altoona!